Being adventurers like you, we know it doesn’t hurt to have the right kind of ‘natives’ to lead you to real KL food. Whether you choose authentic KL-street food or the legendary Ipoh/Penang flavour, we guarantee your food tour will be an adventure. "AN evening of food, stories, food, laughter & more food!" A brilliant way to spend an evening! 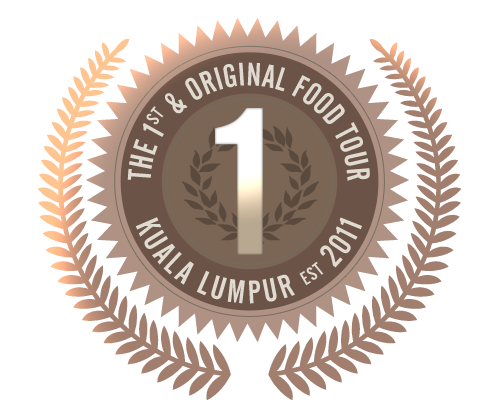 Food Tour Malaysia is proud to be a co-founder of The Independent Food Tour Association (TIFTA). TIFTA is a not for profit professional association of leading global food tours. Book a tour with us and you can get 10% off a future tour with any of our global partners. T&C apply.